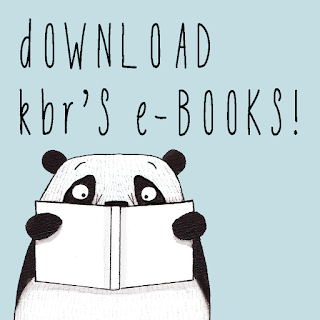 Take a look at your kids’ bookshelf (or Kindle if you’re so inclined). How wide is the diversity of publications on there? 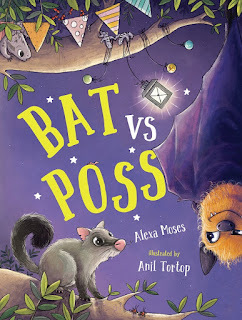 Introducing children to a wide variety of books is a powerful way of educating them about the wider world, and enhancing their understanding, emotional intelligence and empathy for those they’ll meet throughout their life’s journey. 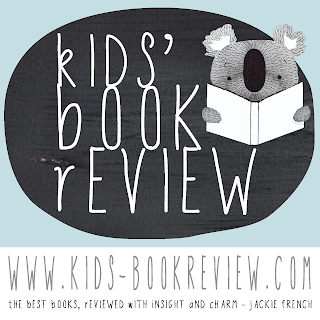 Below, I’ve listed five books I highly recommend all parents to introduce to their children which provide entertaining, but challenging, reading opportunities. 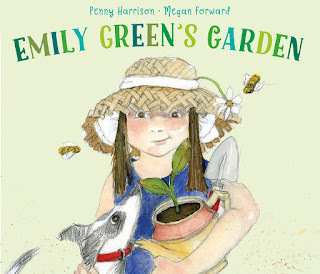 These expertly crafted stories tackle difficult questions around gender, race, nationality, disability and empowerment, introducing and informing children about real-world themes. 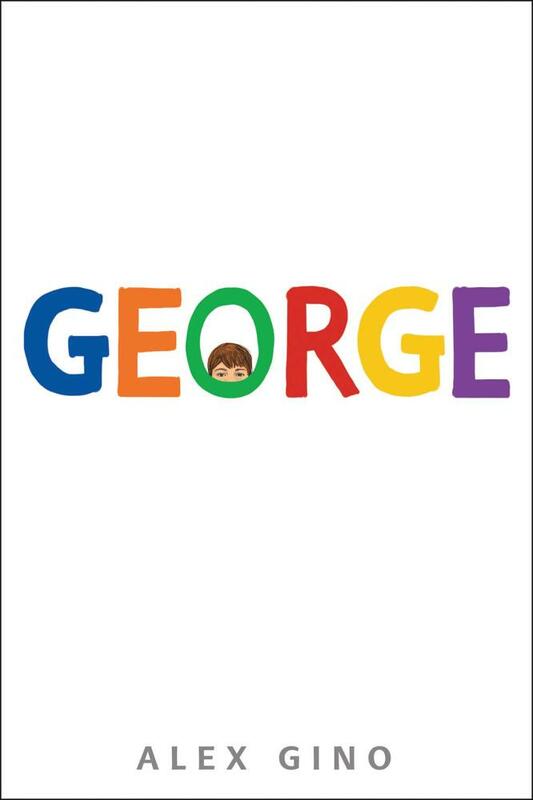 George is a powerful story exploring themes of gender, self-identity and embracing trans people within society. 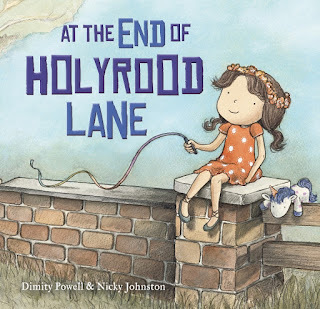 These topics are presented in ways which all children are easily able to identify with: fitting in at school and being told ‘No, you can’t do that’. 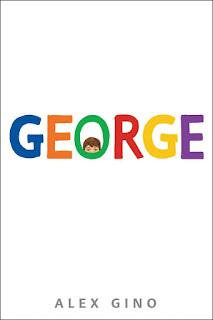 Gino wrote the book so that “kids have a book that reflects themselves and also that reflects trans people even if they're not themselves trans.” The story itself teaches children to understand the difficulties that come with being ‘different’ and how revealing your true self to someone can yield unexpected results, both positive and negative. Ultimately, it aims to encourage developing minds to be more understanding and change their viewpoints now, rather than in the future. 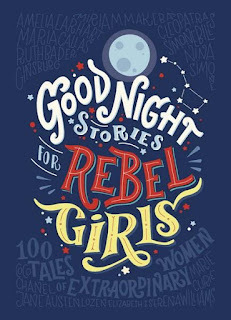 Good Night Stories for Rebel Girls is a fantastic new release that every child should read with their parents - boys included! Research shows that by the time girls reach elementary school, they already have less confidence in themselves than boys. It’s important for girls to see female role models and to change this narrative before it becomes ingrained. 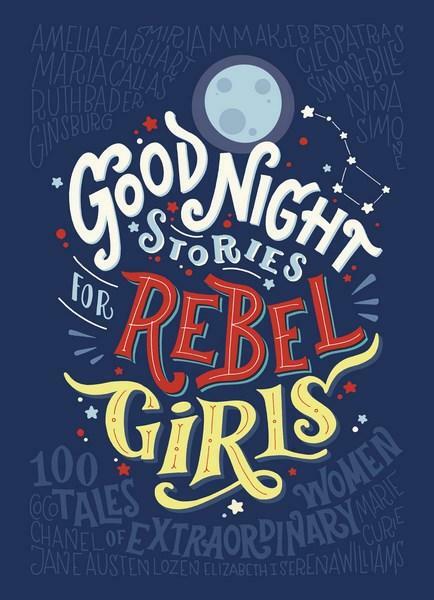 Books like ‘Good Night Stories’ help young women become more confident and set bigger goals for themselves. 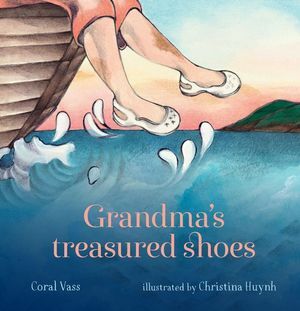 Similarly for young boys, this book offers an amazing learning experience about the various achievements of extraordinary women and teaches them the importance of gender equality from an early age. 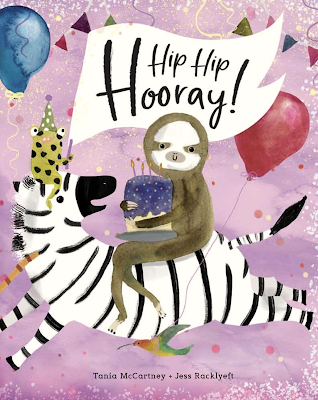 Featuring inspiring women from across the ages, this book will inspire dreams and empower young girls to think bigger and to never think that they can’t achieve something. 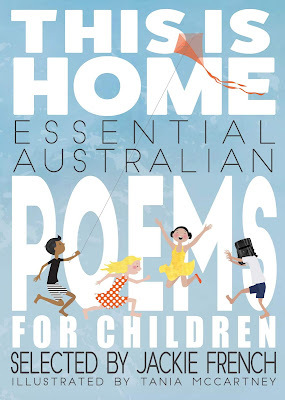 Foreign wars and the refugee crisis are very real topics, unavoidable in today’s world - and with the varying portrayal of refugees by politicians and news broadcasts, it can be difficult for children to understand the reality of what’s happening and to relate to refugees as real people. 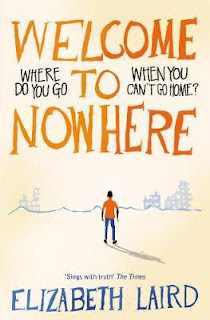 Welcome to Nowhere explores these topics in a very personal and direct way, putting the reader directly into the shoes of a refugee fleeing from their home. It introduces the true challenges faced every day in the attempt to find safety - challenges posed not just by nature and the long journey, but also by the people Omar and his family look to for help. 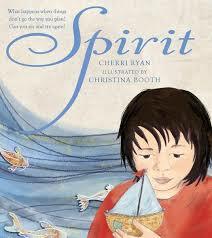 Ultimately, this book teaches children about the horrors faced by people around the world, and promotes the message of inclusivity, samaritanism, and helping others with an open and empathetic heart. 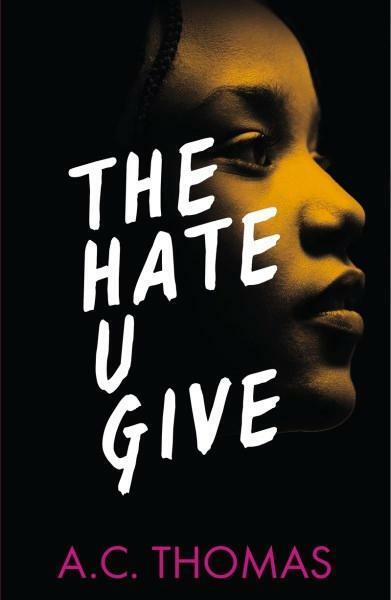 With the ongoing struggle for justice faced by the Black Lives Matter movement in the USA, The Hate U Give promotes a powerful message about race, diversity and equality within the modern world. 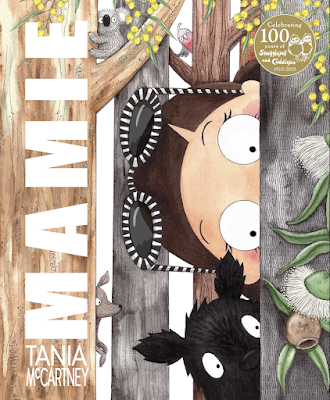 This book is better for older children or those with a higher reading age and comprehension of the world events that inspired this book. It delves into the importance of standing together to deal with brutality and racial profiling, but also opens readers eyes to the internal struggles faced by individuals caught up in terrible situations. “Auggie wants to be an ordinary ten-year-old. He does ordinary things - eating ice cream, playing on his Xbox. He feels ordinary - inside. But ordinary kids don't make other ordinary kids run away screaming in playgrounds. Ordinary kids aren't stared at wherever they go. 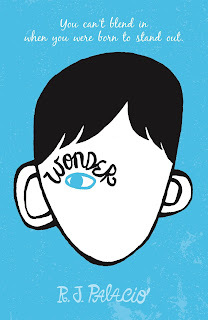 Similarly to George, Wonder explores the theme of disability, presented in a way that all middle-school children can relate to - the desire to fit in and be welcomed somewhere new. It brings to light issues faced by those who are ‘different’ in social situations, but it also demonstrates how compassion and kindness can truly change someone's life for the better. 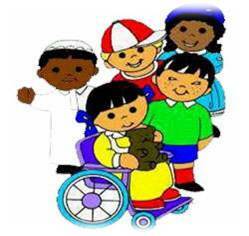 It teaches children to empathise and understand, rather than to pity or judge, anyone different from themselves, and to spread kindness to everyone they meet. In fact, a lot of adults could benefit from reading Wonder too!